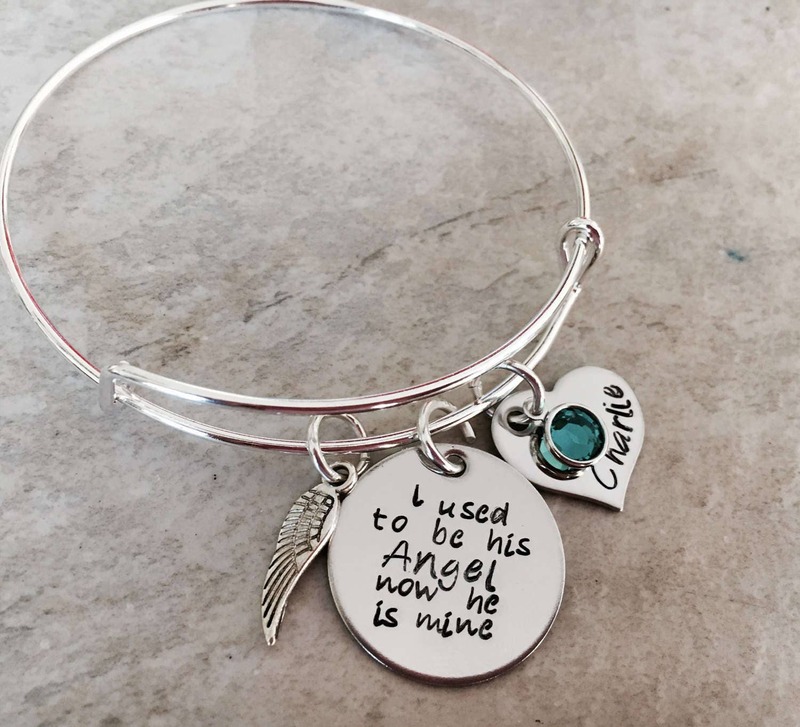 This sweet bangle bracelet features a charm that says, "I used to be his angel, now he is mine". 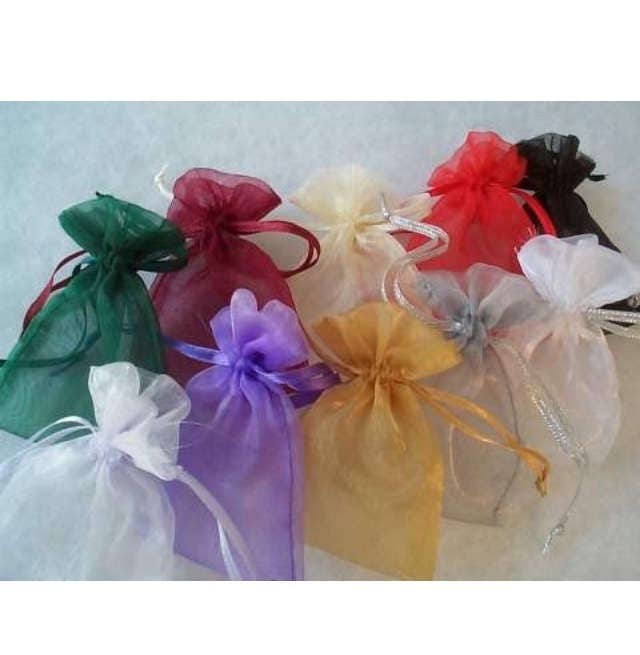 Also includes a heart charm with a name (or date), a birthstone Crystal, and an angel wing charm. 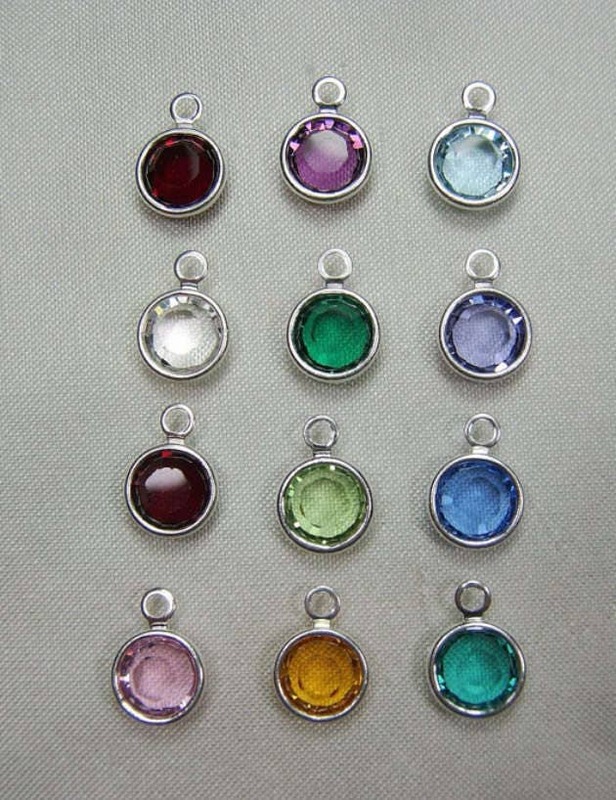 Upon check out, please use the drop down menu to select the color crystal you'd prefer. To personalize--please use the "notes to seller" section, found on the check out page, to relay the information I need for the personalized details.